As a kid, everyone has spent enough time trying to fill in colors into the book of design outlines. 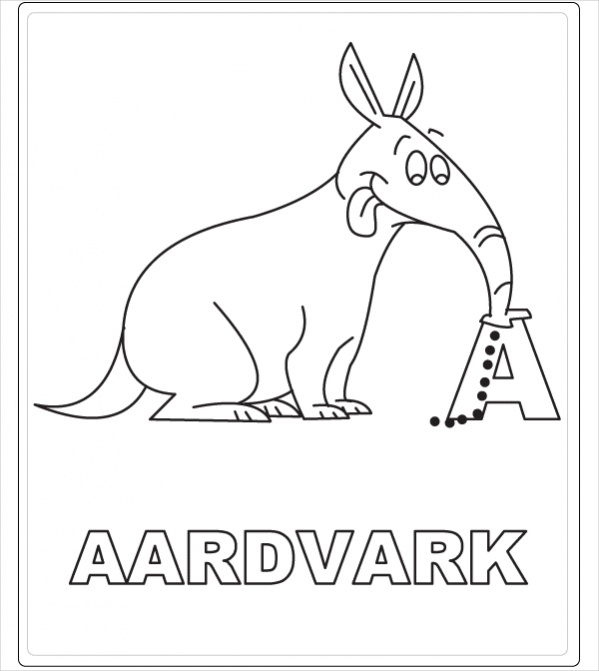 For starters, they would be a simple design for kids to learn the coloring style. 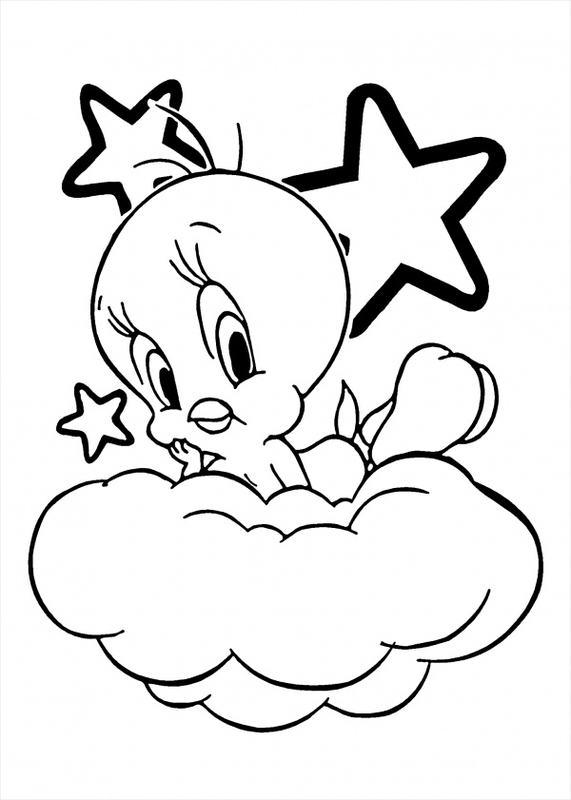 Nowadays, you even get coloring books for adults which have much more detailing to it. 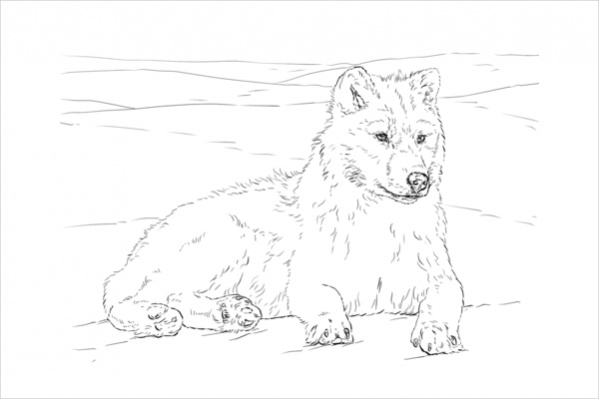 It might have been years since you last sat down with a coloring book. But maybe the interest in you is still alive. And believe it or not, you don’t have to look for a store where you can find such a book because all the designs you need is already available to you on the web. 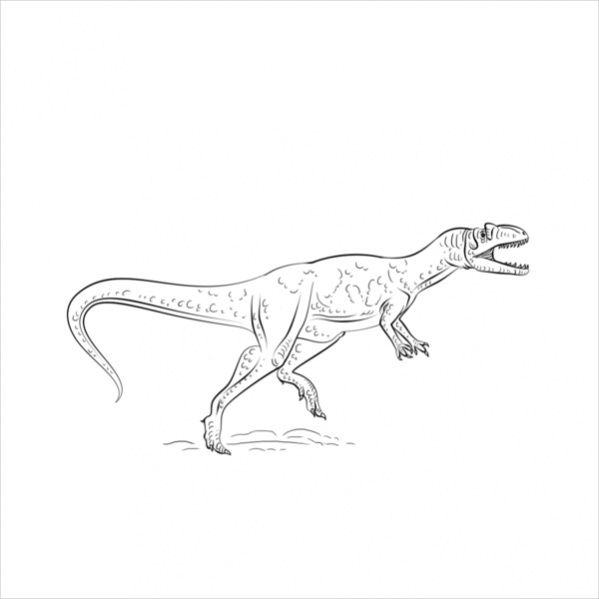 And here we have compiled such a list that you can check out and download the coloring pages for free and print them to get started. 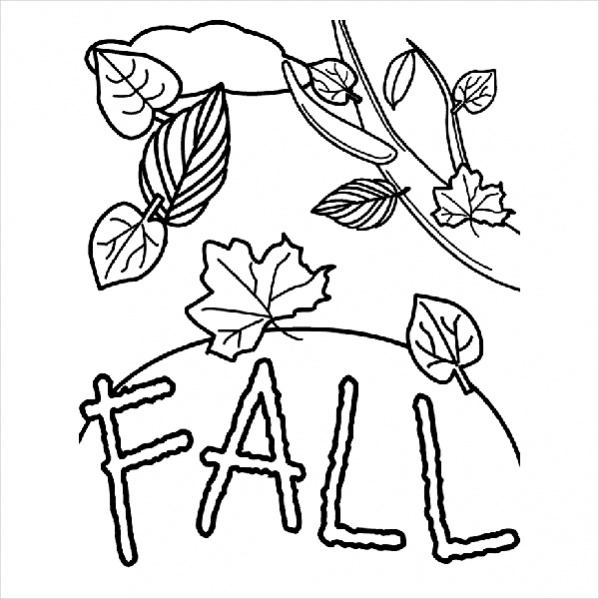 Here is a coloring page design for adults that show the elements of Halloween. 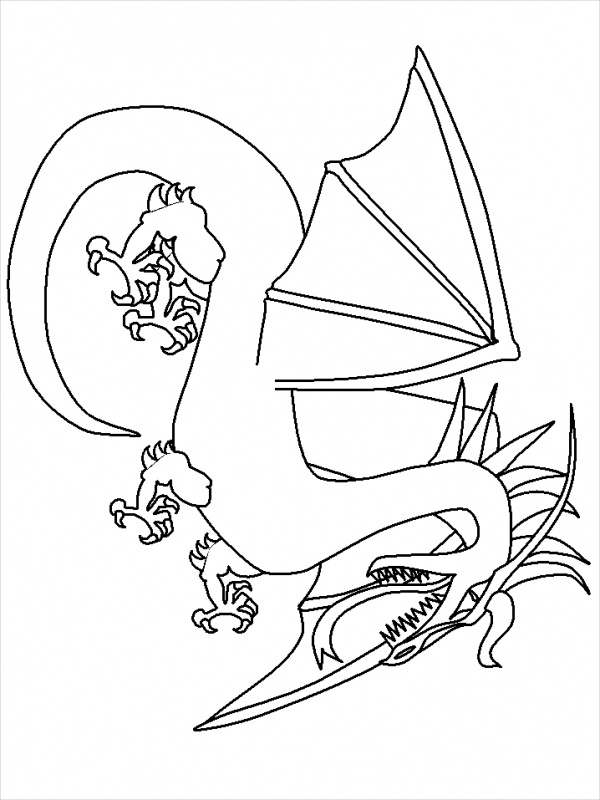 And now that Halloween is just around the corner, this coloring page will be quite entertaining for you to color. It will be Christmas time in just a couple of months. 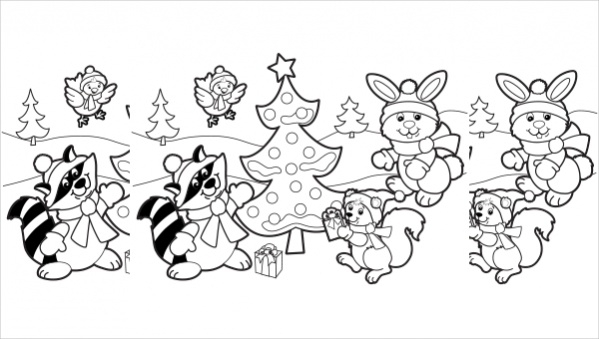 And in case you want to get into the mood early this year, spend some time filling colors in these printable coloring pages designs that you can download from the given link. For kids, spending time coloring different designs is one of the best past time activities, unless your kid really gets into painting. 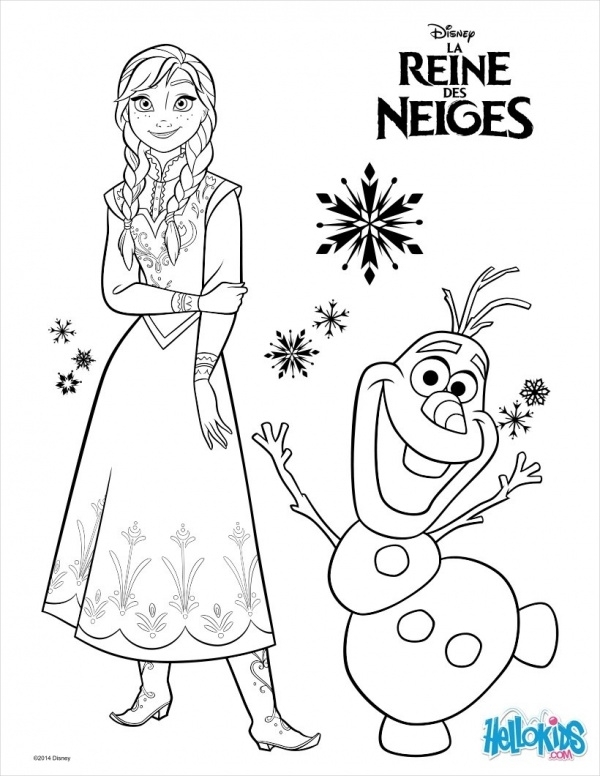 And here is a downloadable coloring page design that is available to you for free that includes different Disney characters. 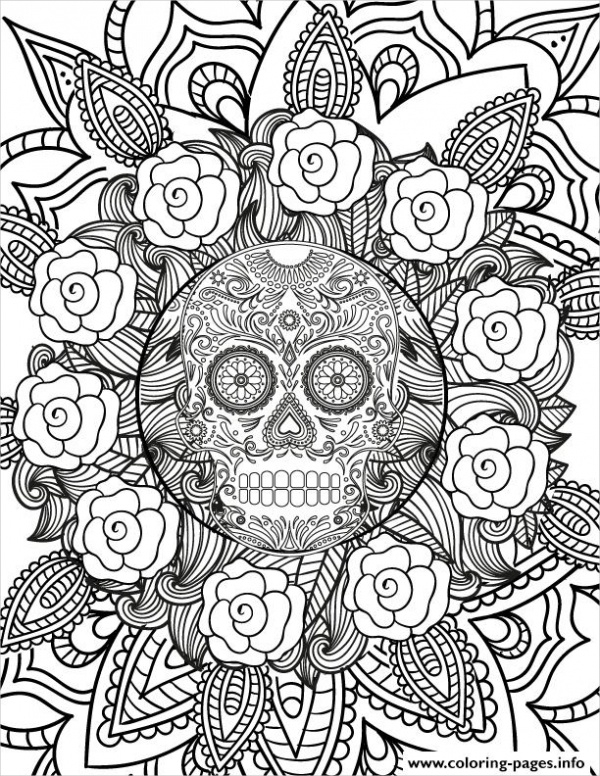 This is another Halloween themed coloring page designs. 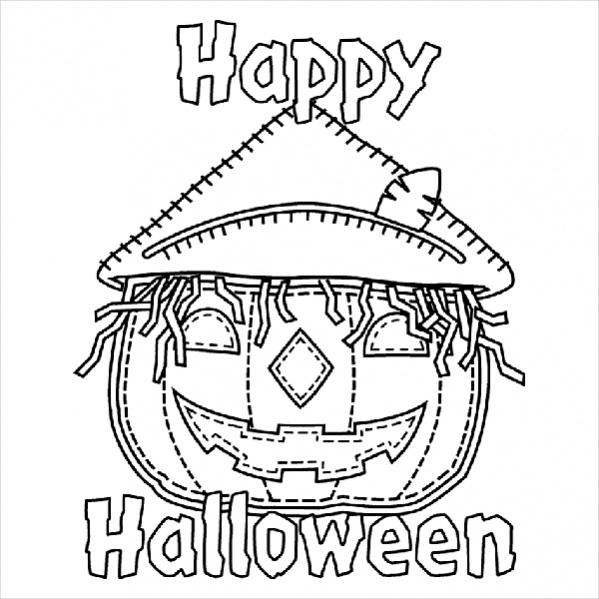 The coloring page is called “Halloween Jack o’ Lantern” and you can download a copy of the page from the below-mentioned link. 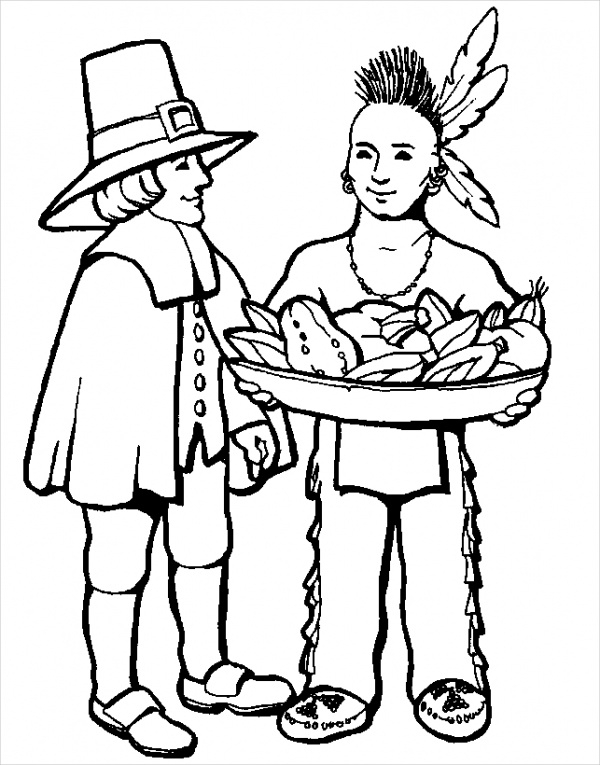 Check out the link mentioned below to find out the great thanksgiving coloring page design. The design is available to you for free and shows two humans carrying a whole bunch of eatables to celebrate the occasion. 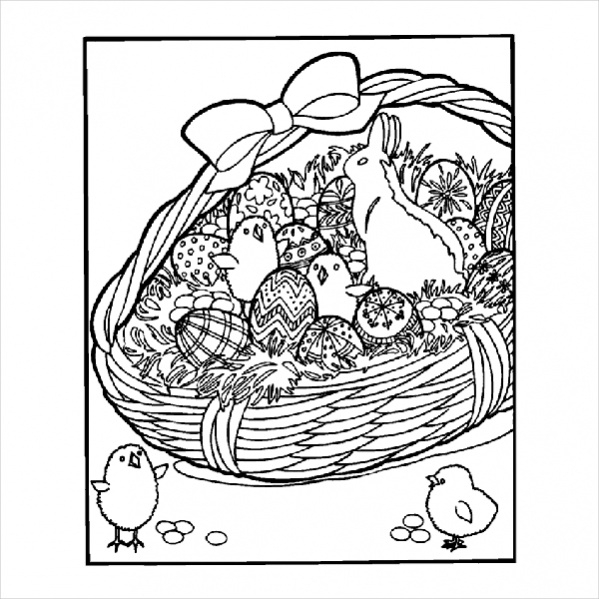 Keeping to the theme of occasions and celebratory seasons here is ready to print a coloring page for the theme of Easter. The design contains the Easter basket with the Easter eggs and other items. Mandala designs are something that is really interesting to work with as they have a lot of details and let you play around with multiple color options making it perfect for adults or kids with great coloring skills. The fall season is the time when all the leaves are on the ground, and the entire surrounding has a kind of mellow retro feel to it. 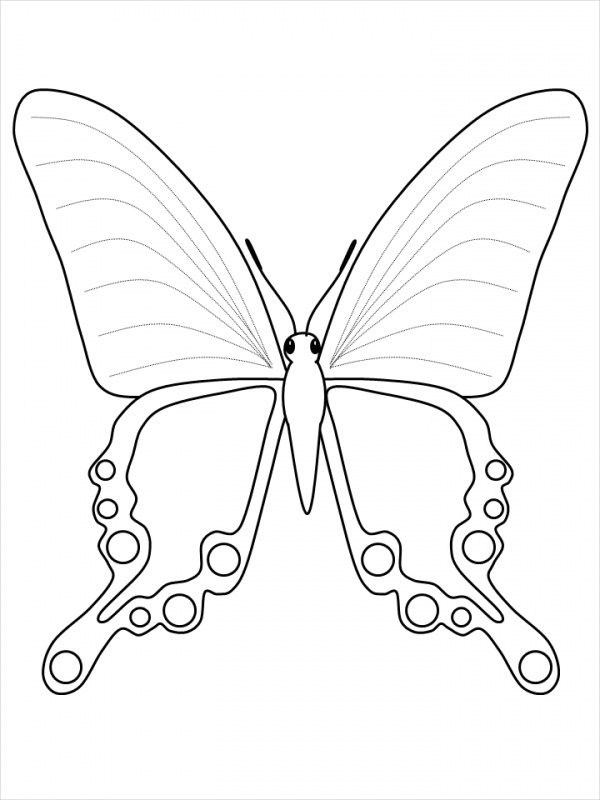 You can add the same feel to this coloring page that is available to you for free from the given link. 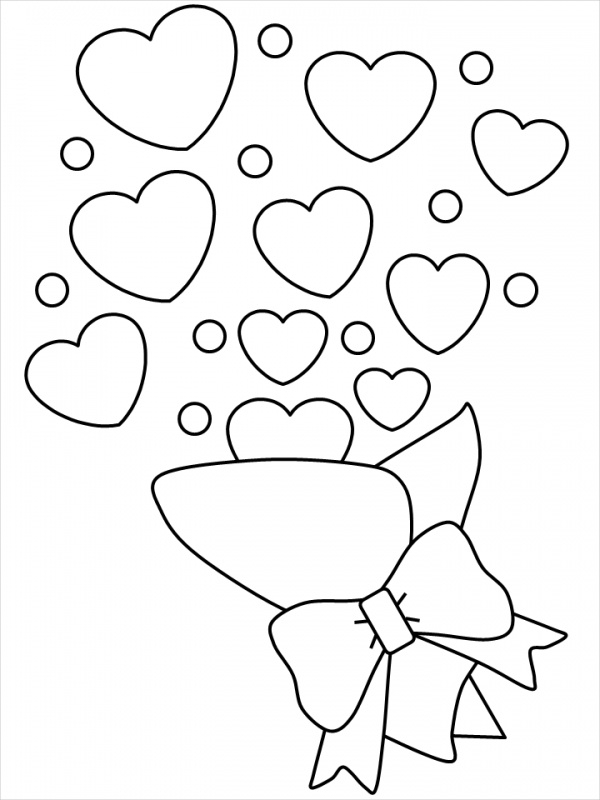 Instead of buying a valentine card for your lover, you can simply download this ready to print valentine coloring page. 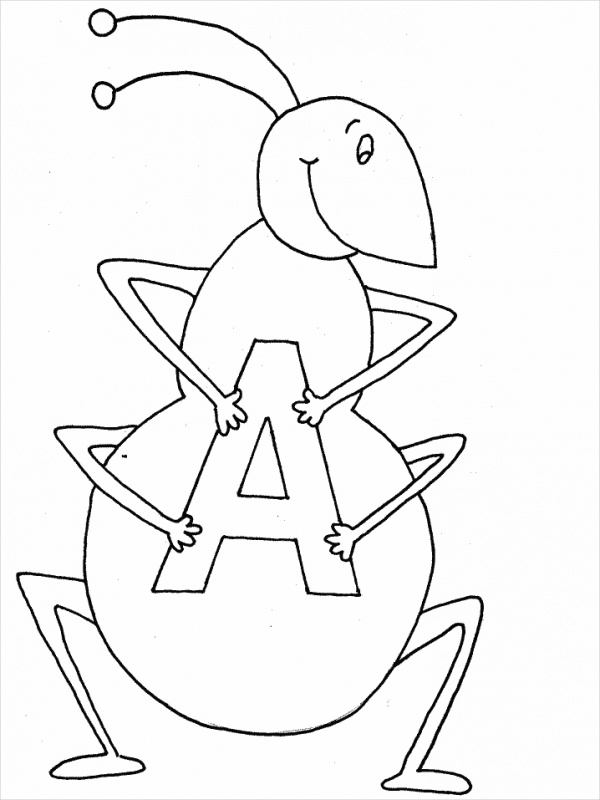 And you can either fill the color using a computer editor, or you can print the page and then fill it manually. 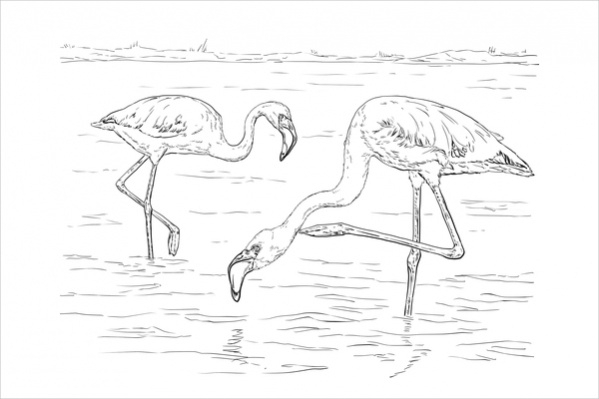 This example is a great coloring page design for kids as it will also be a learning experience for them about the wildlife and the natural look of the animals we share this planet with. We have already covered the fall season before. 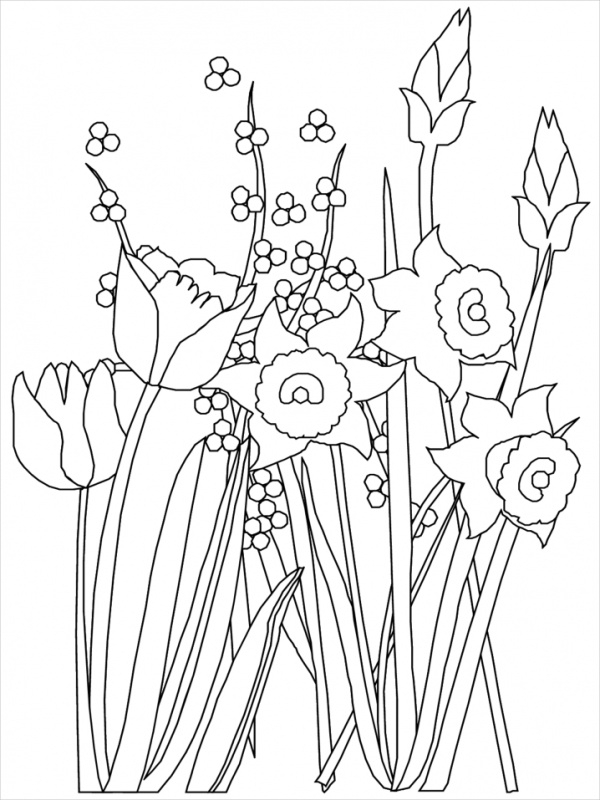 So here is the spring season coloring page design that will let you show your coloring skills with multiple color options for you to explore. Halloween also includes a whole bunch of pumpkin carvings. 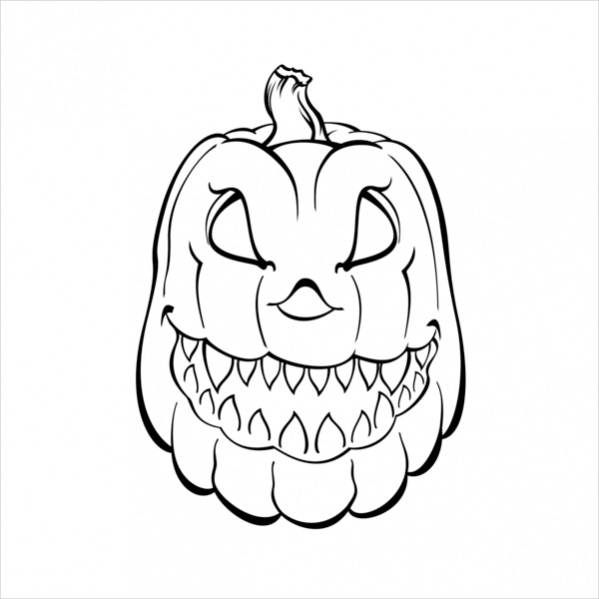 And here is one of the scary designs for such a pumpkin coloring page that you can download and print before starting to give the look to the pumpkin. A winter tree has its own charm to it. 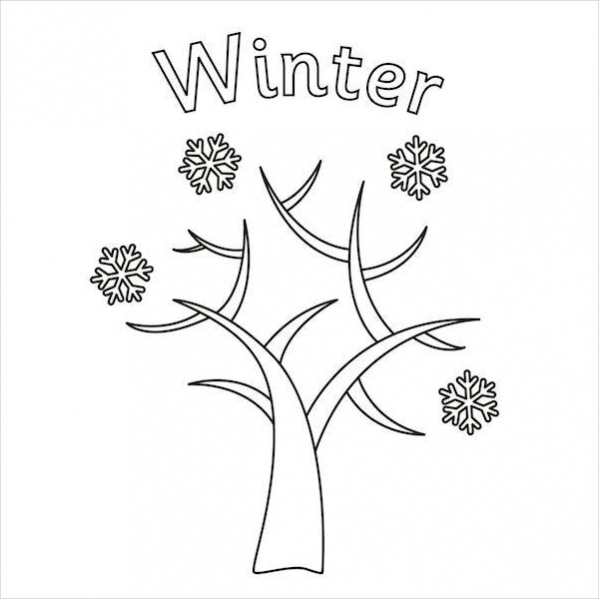 And if you think you can give the same charm to a winter tree with your coloring skills then check out this free coloring page design with digital snowflakes as well. 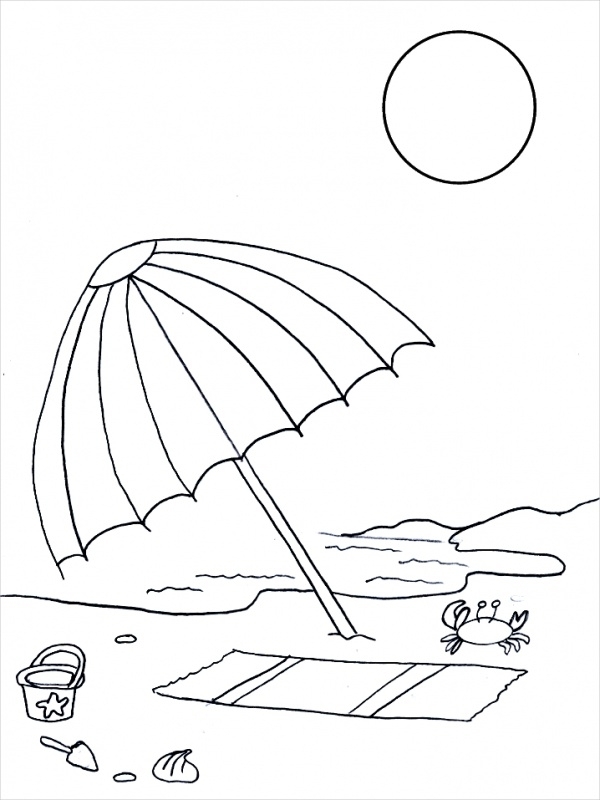 Summer is usually the time you spend outside running around, probably heading to the beach. 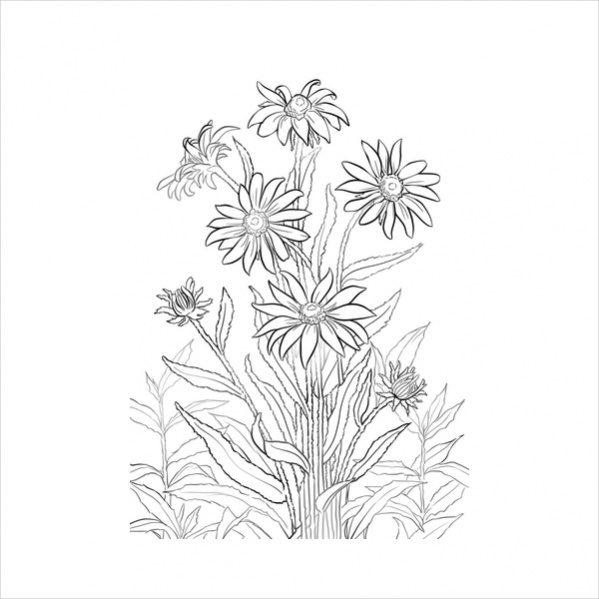 Or you can also give yourself the feel of the season by coloring this summer coloring page. Hearts are one of the most common designs that we draw as kids. Here is a chance to color a heart. You can go for all red, or you can go for multiple colors giving it an abstract look and hang it in your drawing room as a poster. 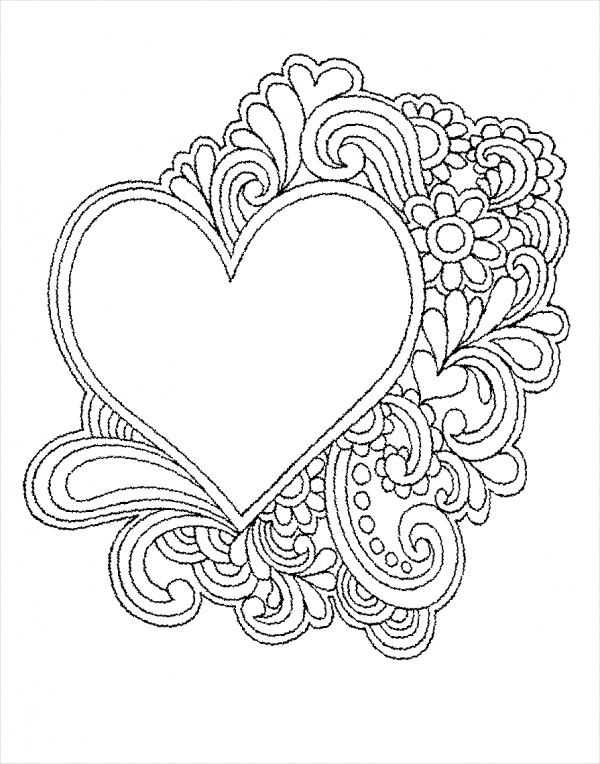 These free printable coloring pages are for everyone who wants to just color their hearts out. You don’t have to be a great artist to color these pages. You can just go ahead and download the one you like the most and print them on a paper before you take out your box of colors. 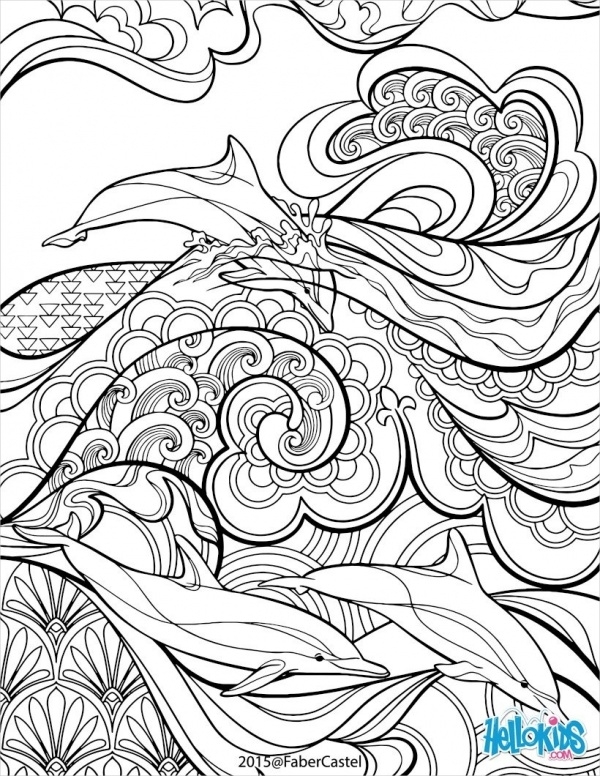 These coloring pages are for both kids and adults. And since you can always print multiple copies of the same design, you don’t have to worry about being professional from the first stroke. Now that you know that these designs are available to you for free, you won’t be going to a store to buy a coloring book. 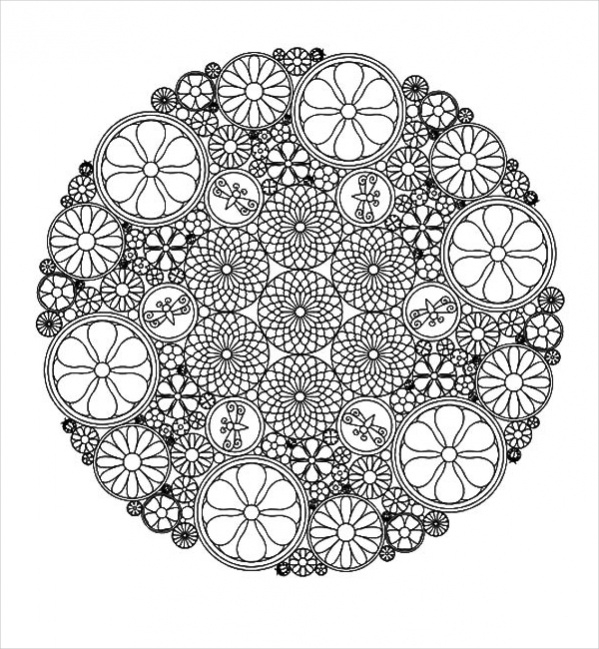 You can even create your own coloring pages by just scanning any design and tracing the border around it on a new sheet using photoshop or any other editor.